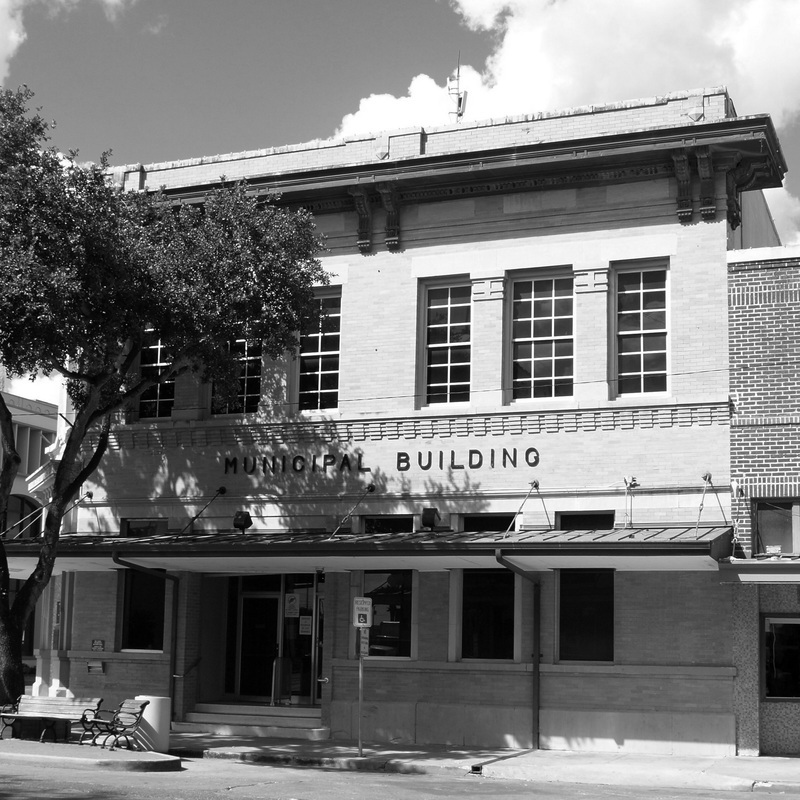 "Situated on a grassy plain with elevations ranging from sea level to 150 feet, part of the county's 853 square miles lies on the mainland, while the remainder is on Padre Island. 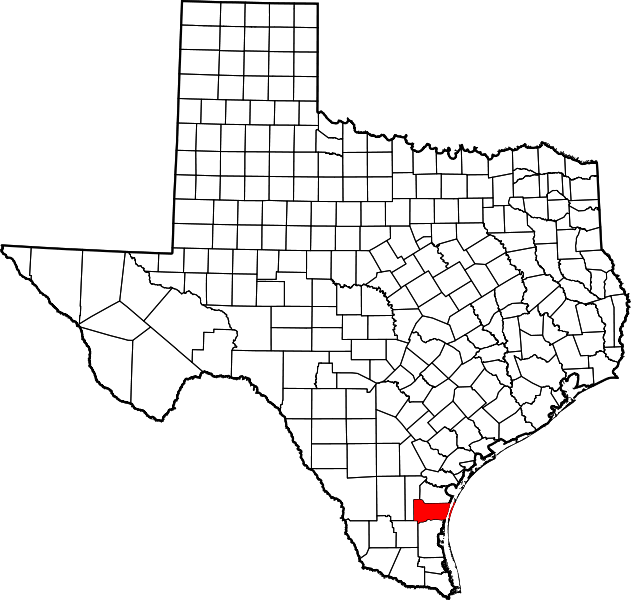 In 1846 ... the land that is now in Kleberg County was designated a part of Nueces County; it remained so for many years. 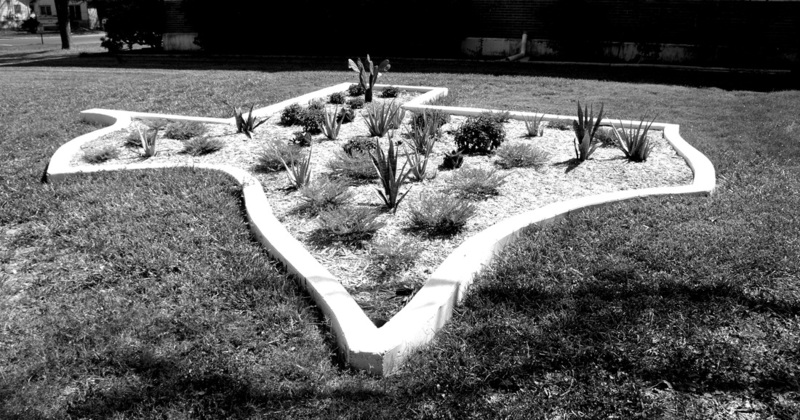 "In 1853 Richard King purchased the Santa Gertrudis grant in Kleberg County from the heirs of the original Spanish grantees and started the King Ranch. 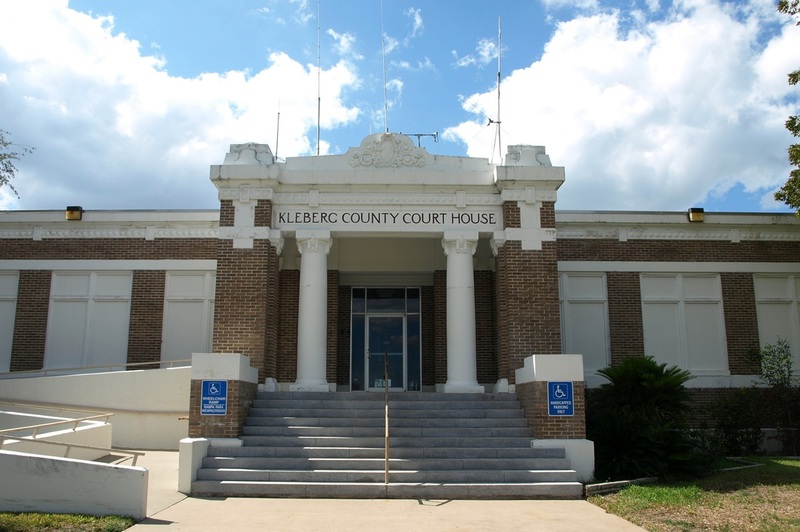 The history of Kleberg County during the next fifty years is almost indistinguishable from that of the ranch. 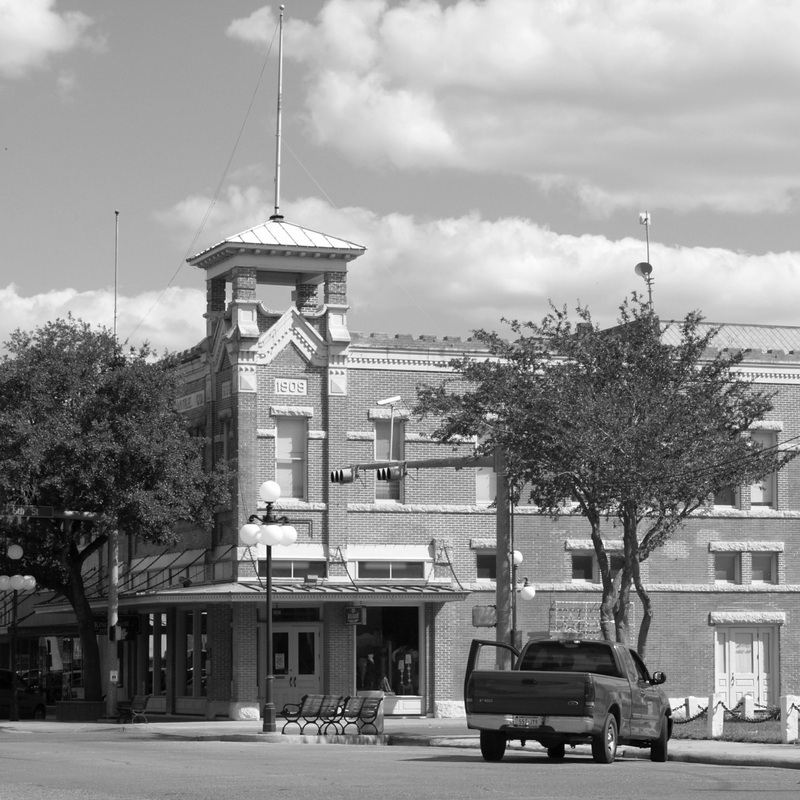 In 1903, however, the St. Louis, Brownsville, and Mexico Railway was built through South Texas to Brownsville, and Henrietta King, owner of the King Ranch, opened for sale a large tract of her land. 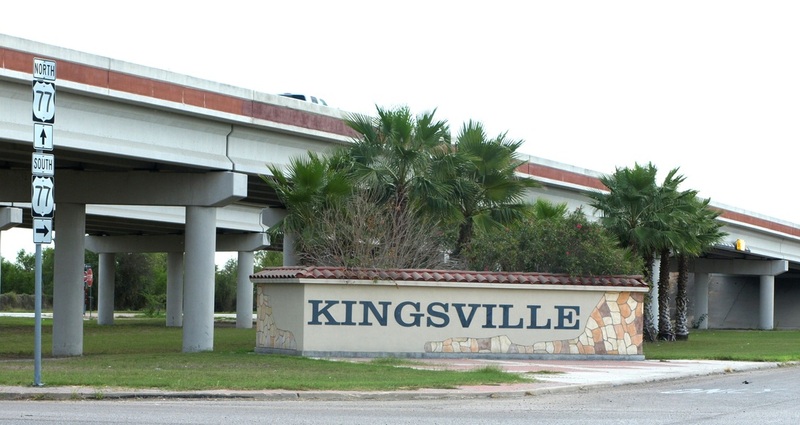 A surveyor employed by the ranch laid out the town of Kingsville in a pasture three miles east of the ranch headquarters. 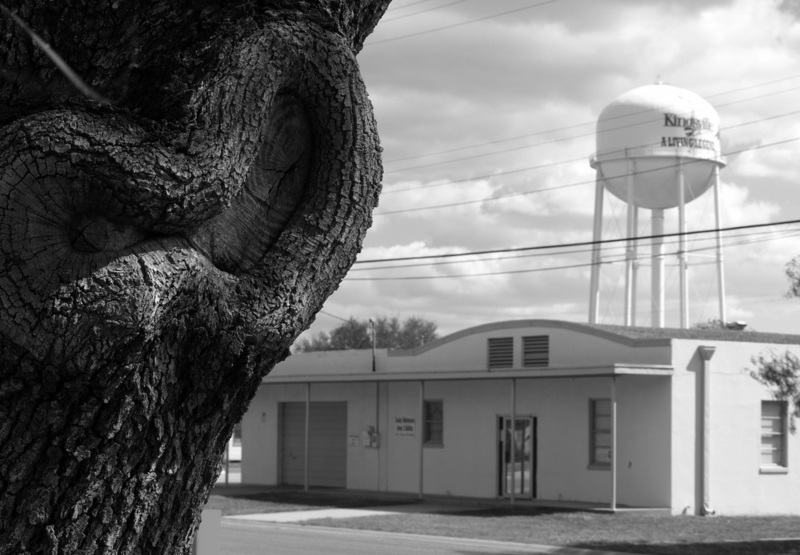 other communities began agitating to break away from Nueces County. 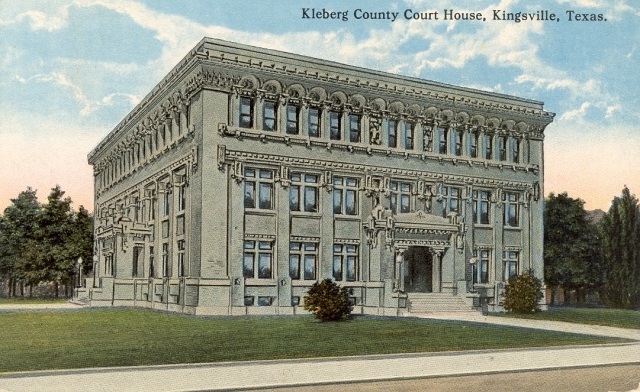 In 1913 the Texas legislature responded to this pressure and organized Kleberg County, named for Robert Justus Kleberg, whose son, also named Robert Justus Kleberg, was manager of the King Ranch. 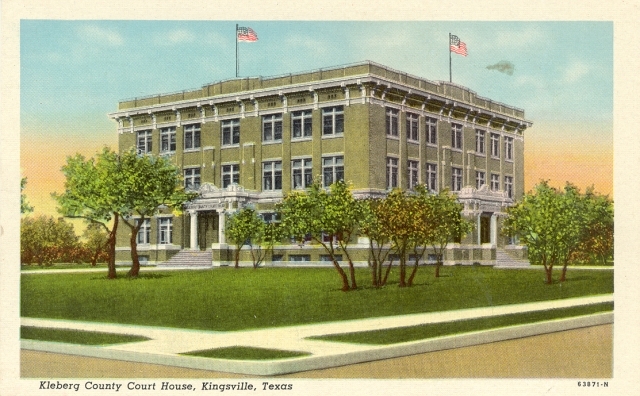 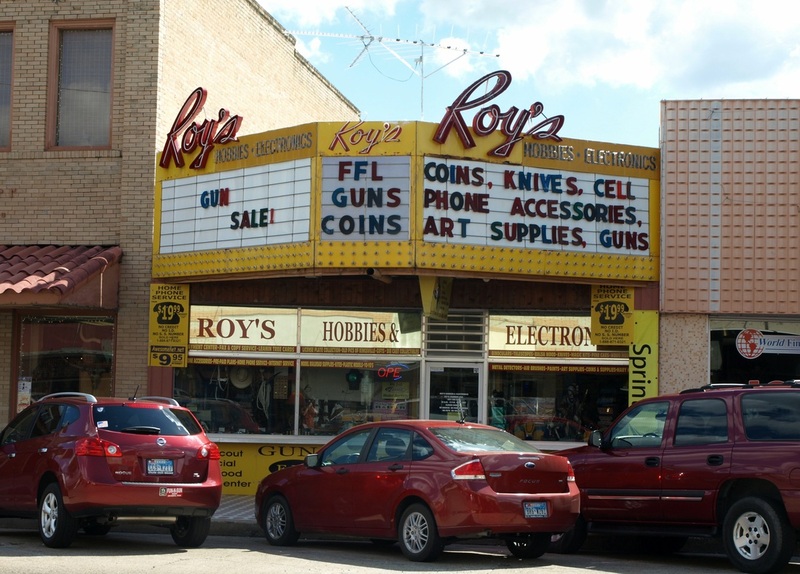 "...Kingsville was designated the county seat." 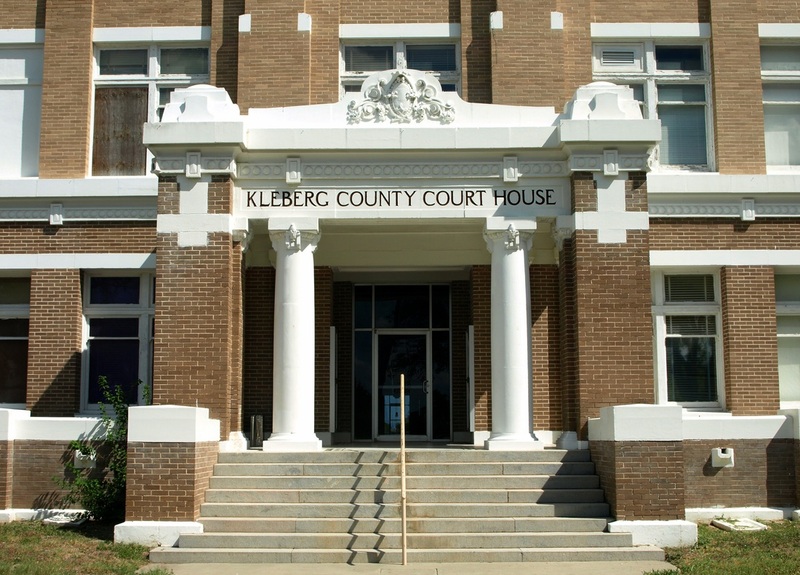 I visited Kleberg County and photographed the courthouse in Kingsville on Saturday, October 15, 2011. 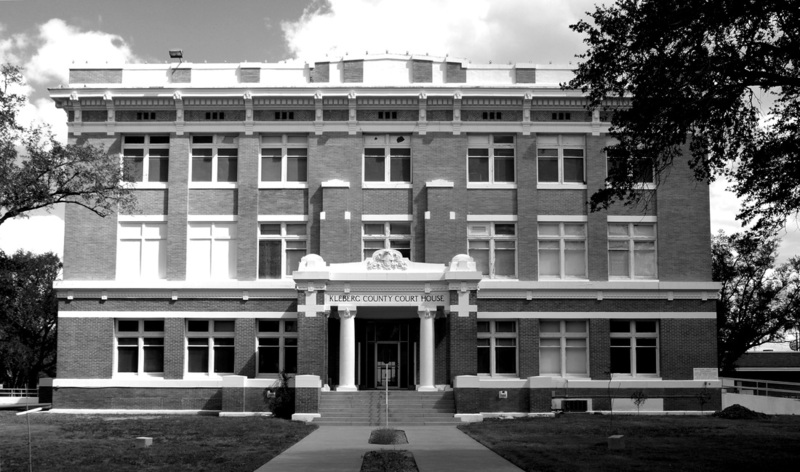 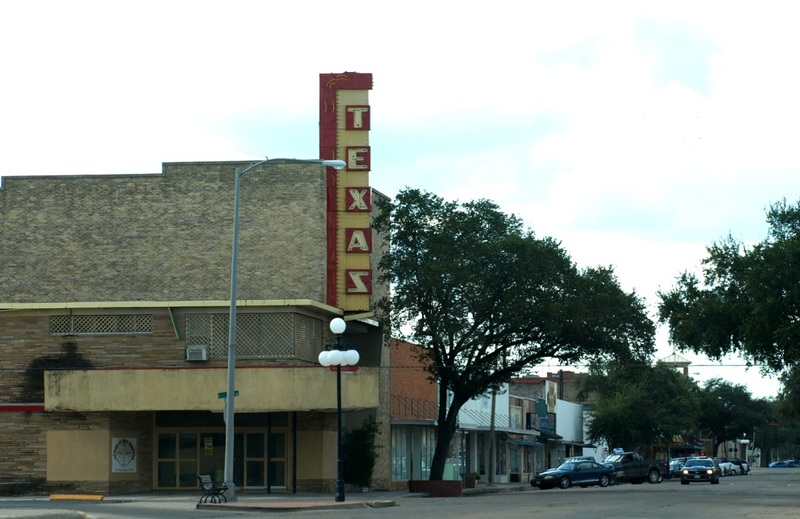 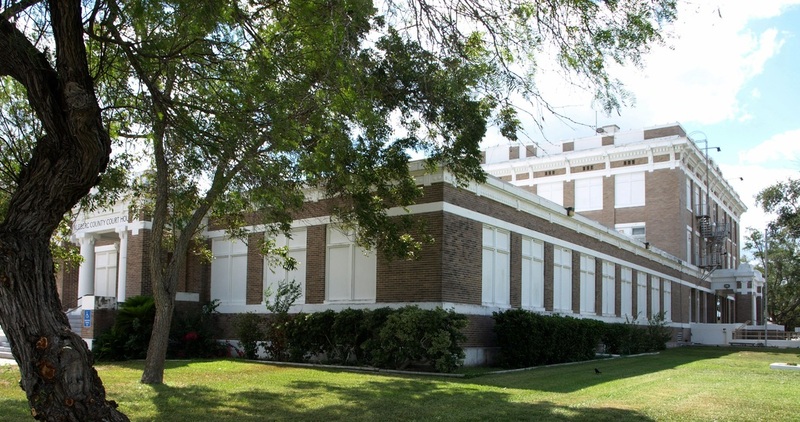 The Texas Historic Courthouse Preservation Program Round IX Grant Recipients (July 22, 2016): Kleberg County—$450,000 emergency grant award to address severe structural problems, hazardous material removal and water infiltration in the exterior walls and windows.